I have searched long and hard to find so many gold nuggets with distinct shapes. Natural gold nuggets like these are very hard to find for sale. I specialize in them so I have the largest selection that I believe you will find anywhere. 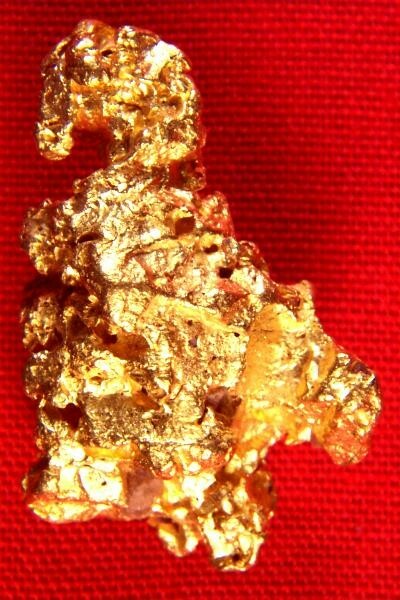 This 9.9 Gram Australian Gold Nugget looks like a bird. 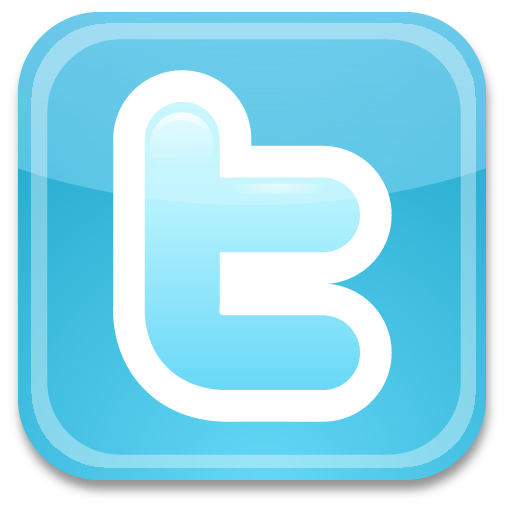 You can see the shape of the bird's head, it's body with wings folded and feet. The size is 7/8" long x 5/8" wide. Australian Gold Nuggets are very high purity, especially a clean jewelry/investment grade nugget like this one, approximately 22 - 23 KT (92% to 98% pure). 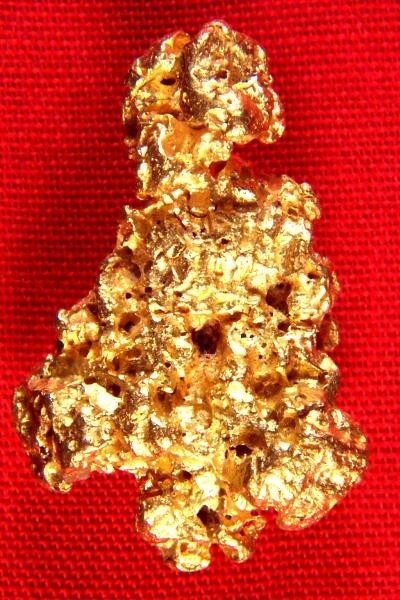 This fantastic gold specimen would make a very unique and beautiful display or jewelry piece.